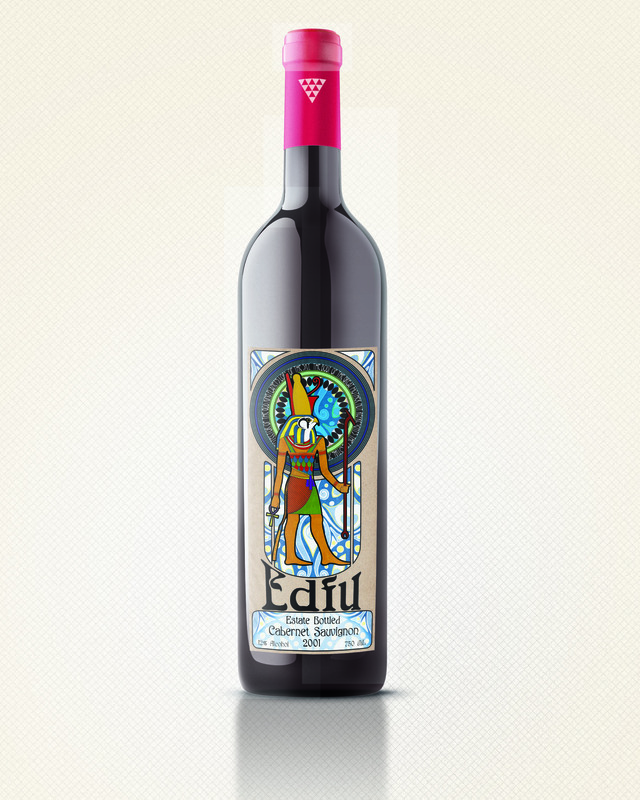 This wine label was created with an Egyptian Art Nouveau theme in mind. I made a detailed illustration of Horus, the Egyptian God of the sky, placed in an Art Nouveau frame to emphasize the emotional value of the product. 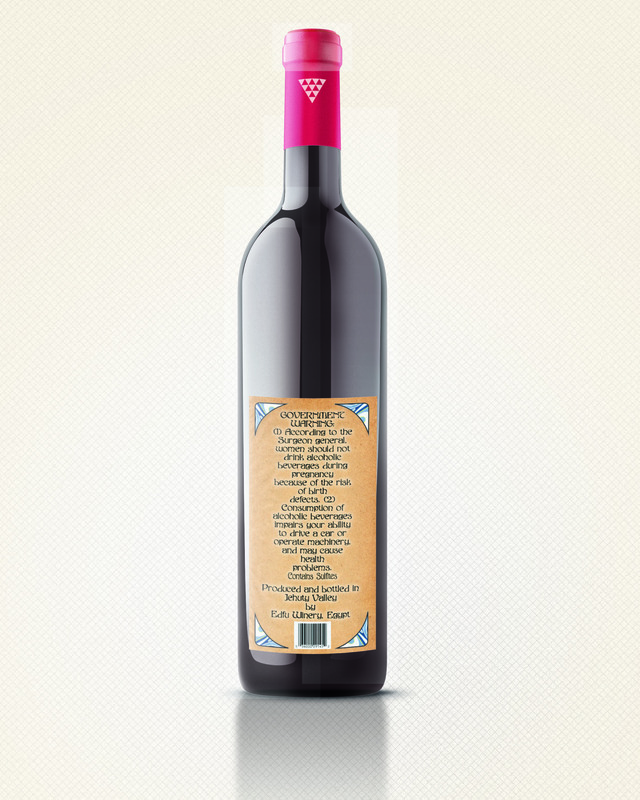 Consumers are drawn to the unique brand theme, and “Artsy” styled layout of Nouveau.